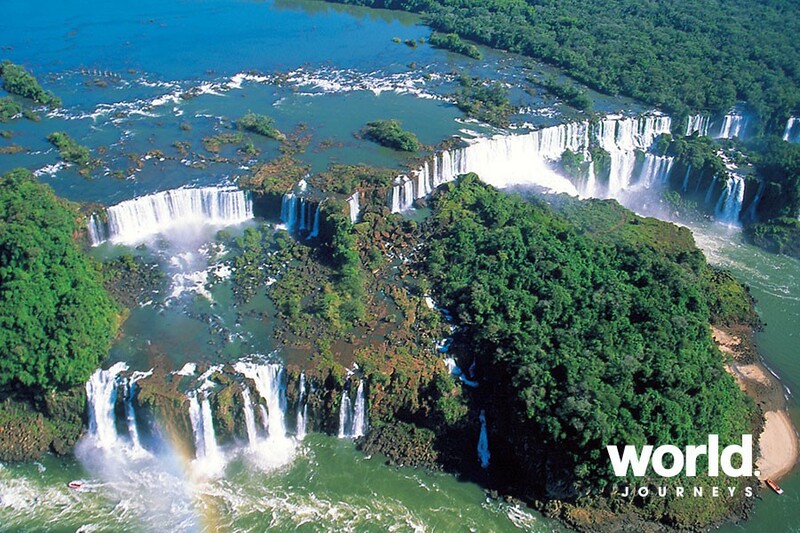 An amazing natural phenomena, the waterfalls at Iguazu are the most spectacular found on the planet. 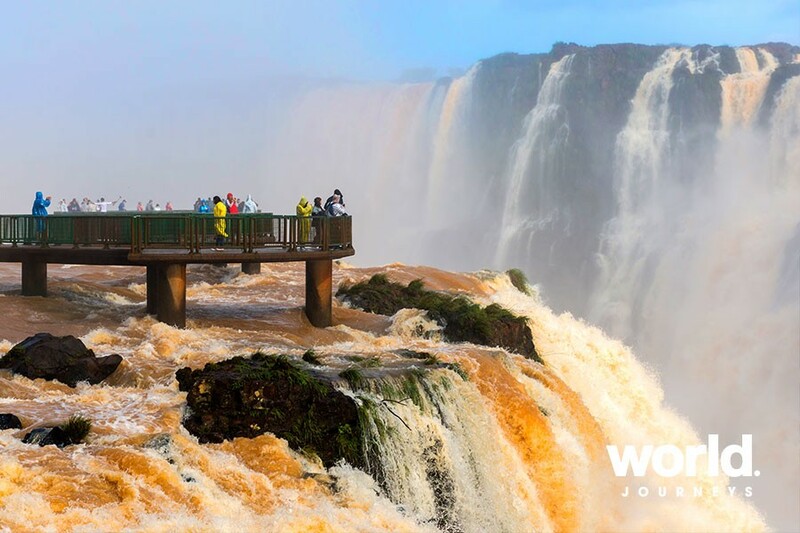 Situated at the border between Argentina and Brazil, it is essential to see the falls from both sides as each offers a completely different vista. 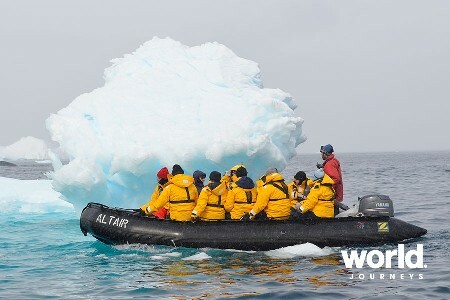 Don't miss visiting them, we guarantee you will not be disappointed! 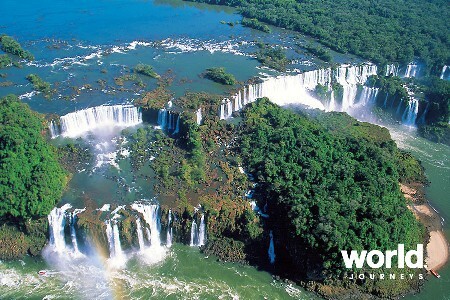 Melia Iguazu Hotel Set inside the Argentine National Park, it is only a short walk from this 5 star hotel to the falls. 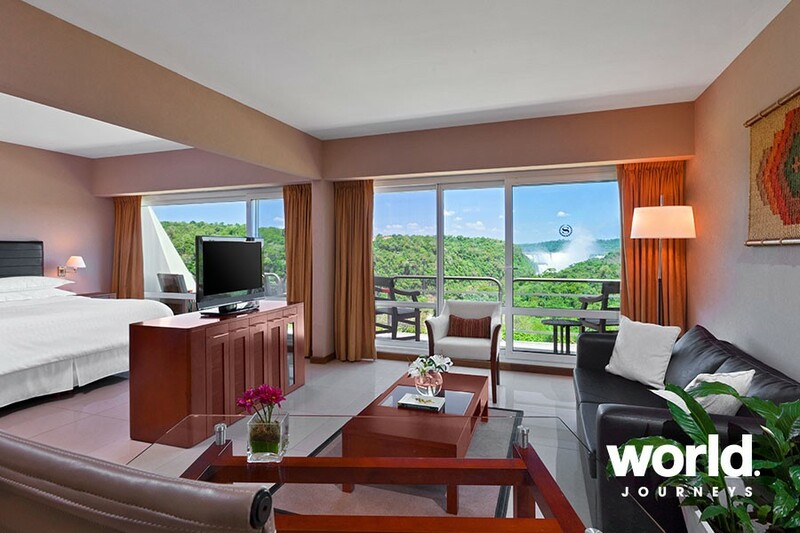 Choose from either Jungle View or Falls View rooms. Note: This hotel will be undergoing renovations during 2018. Disruption to guests will be kept to a minimum but some disruption may be expected. 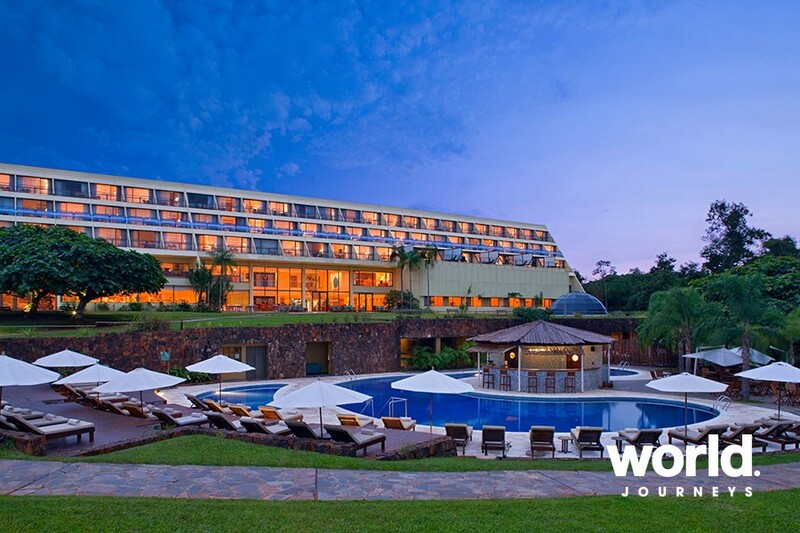 Mercure Hotel Iguazu Iru Located in a pleasant jungle setting but outside of the National Park on the Argentine side, this award winning hotel offers a more affordable option to staying inside the park. 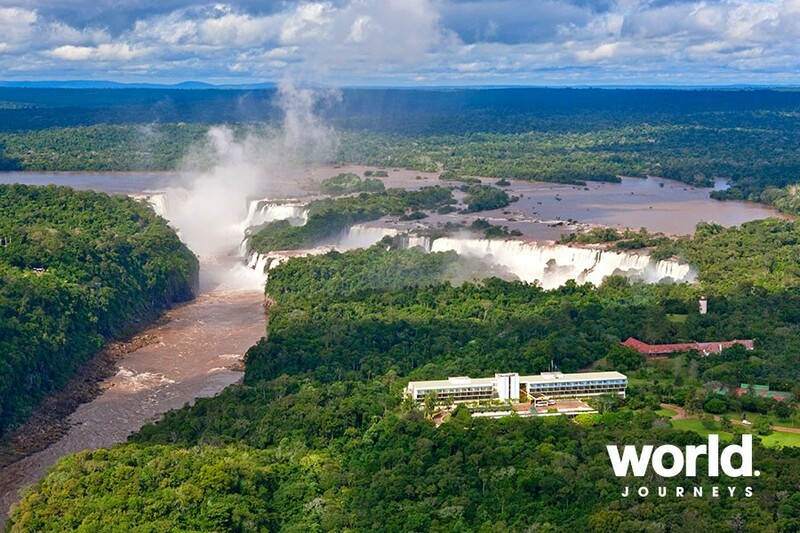 Belmond Das Cataratas Hotel The only hotel situated inside the National Park on the Brazilian side, this luxury hotel is unquestionably the most luxurious accommodation found on either side of the falls. 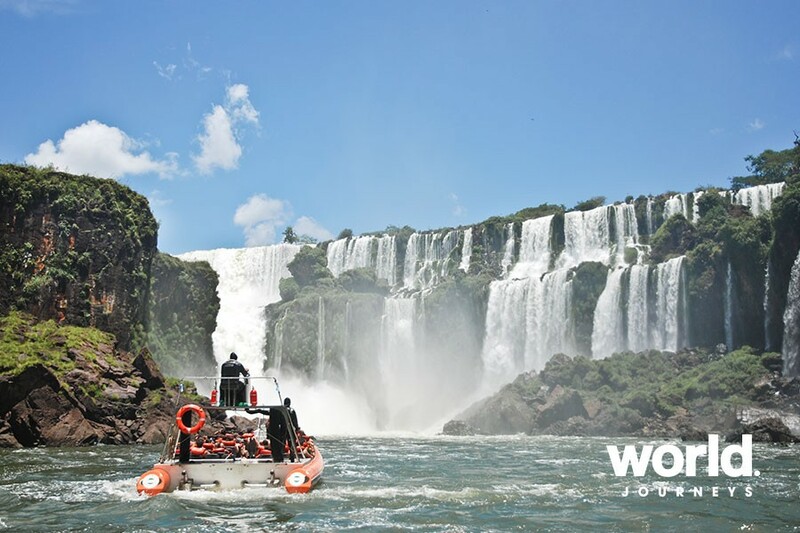 Day 1: Iguazu Arrive at the airport on either the Argentine or Brazilian side of the falls and transfer to your hotel of choice. 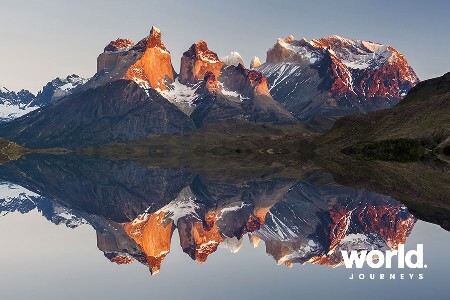 Later undertake a private sightseeing tour of the Argentine side of the falls including the most impressive cataract of all, the 'Devils Throat'. 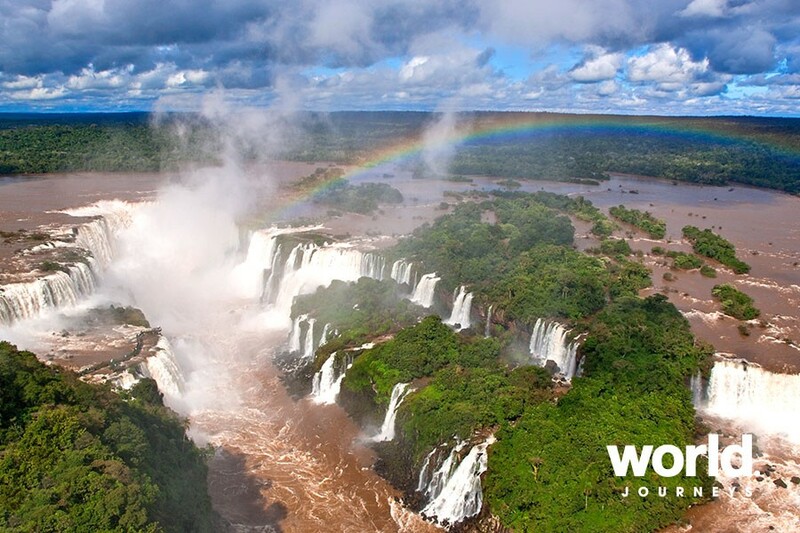 Day 2: Iguazu Falls Enjoy a private tour visiting the Brazil side of the falls and enjoy a beautiful panoramic view of the falls in all their majesty. 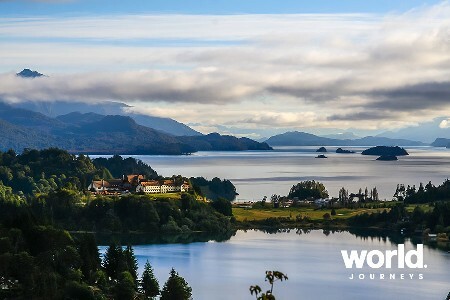 Also included will be a visit to the excellent Parque des Aves bird and wildlife park - possibly the best nature park of its kind in South America. Return to your hotel at the end of the tour. 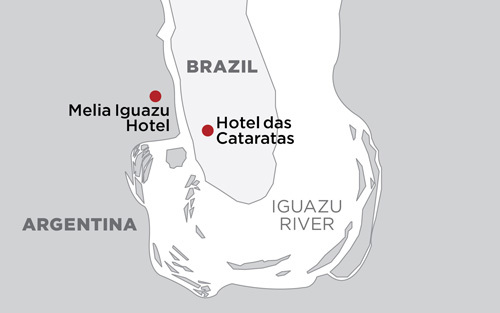 Day 3: Iguazu Falls Transfer to the airport on either the Argentine or Brazilian side of the falls for departure. 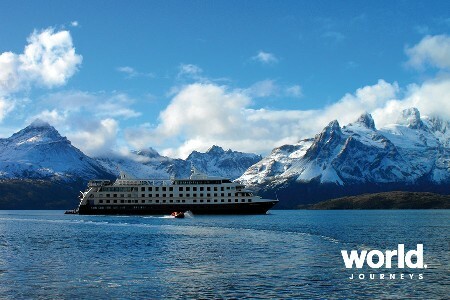 Prices reflect low season rates. Supplements apply in high season and over Easter, national and public holidays. The order of sightseeing may vary depending on which side of the falls you arrive into.